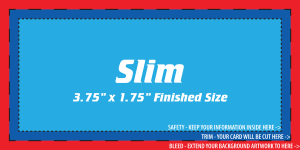 We offer Local Business Card Printing – San Diego, CA. 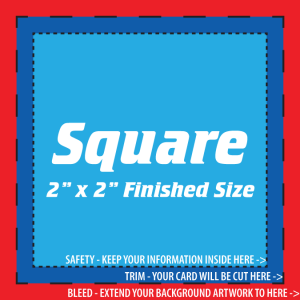 Our staff can help you layout the perfect business card, or try your hand at making your own business card design. 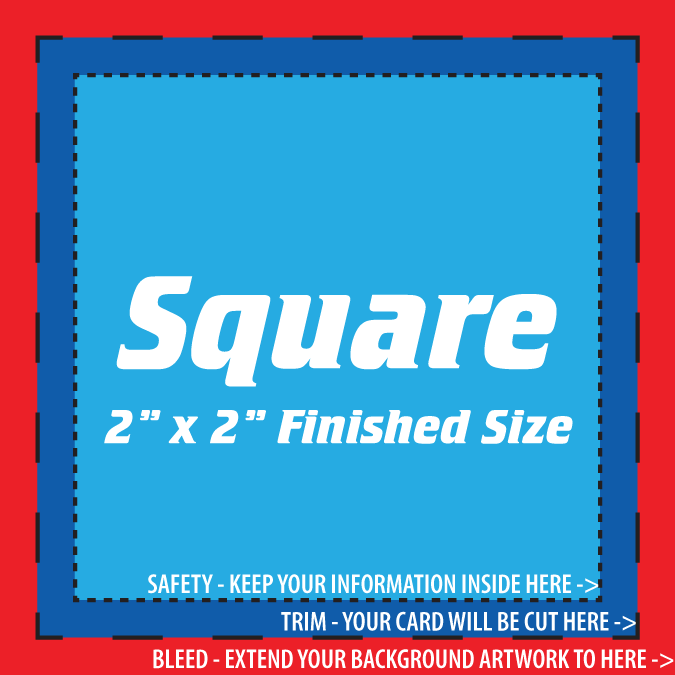 Just let us know the desired quantity for your business card printing order. Right-click and save one of the templates below and open it up in your favorite image editor. Be sure to pay attention to the Bleed (red) and Safety (light blue) areas. 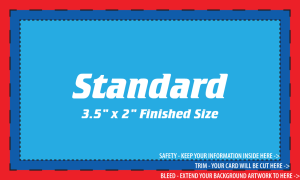 You’ll want to extend your background artwork into the Bleed area to ensure it goes to the edge of the card, and keep your information inside the Safety area to make sure it isn’t cut off when your cards are being made. 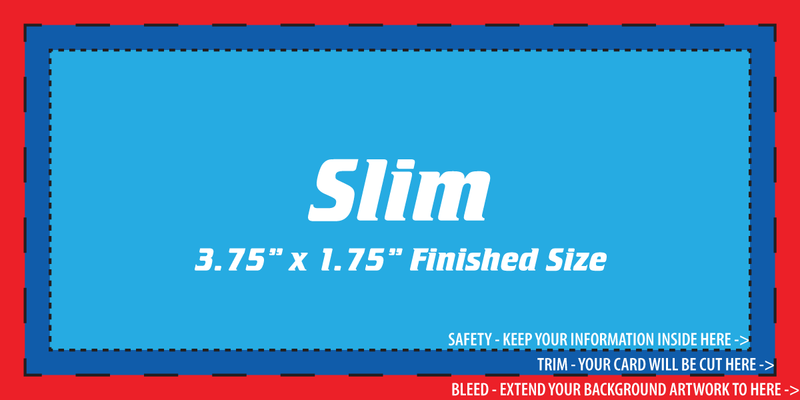 Following these guidelines helps us to deliver the best quality prints to you as soon as possible! Do you already have print-ready artwork? If not, our design team will work with you to create a card that suits your personal and professional identity. Back in 1963, when Larry Kosta Sr. founded Advance Reprographics, it was a time when you met people in person. A lot has changed about how people network in the past 53 years about the way people connect and stay connected, but despite the rise of digital networks, the business card remains the fastest and most effective way of sharing information and sustaining contact beyond that first handshake. The look and feel of your business card is a reflection of you as a professional and of your status and style. Whether you want to come across as bright, bold and to the point, or subtle and enticing when that person walks away with you all they will have is their first impression and that card. The tactile experience of holding your card helps your new contact put your face to a name whenever they open their wallet.